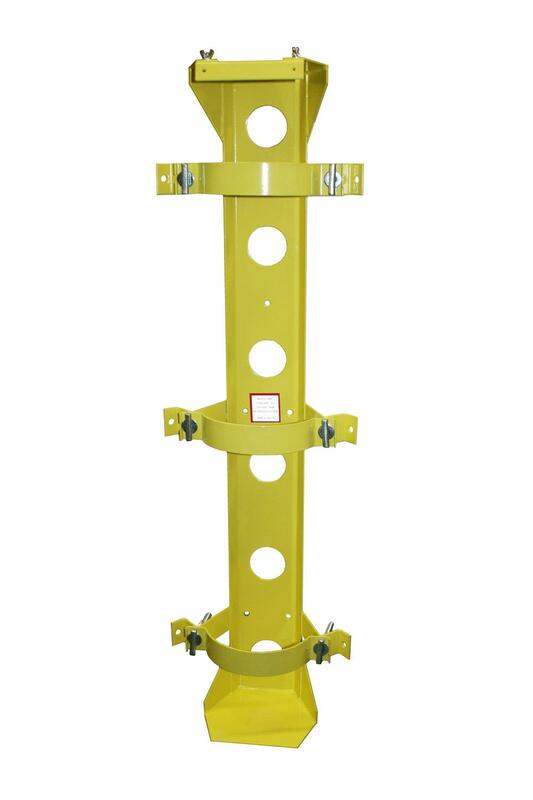 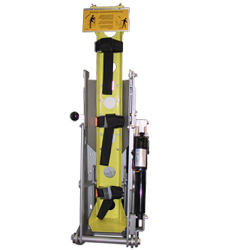 Lifts and lowers an apparatus-mounted gas cylinder for quick and easy replacement, substantially reducing risk of injury to personnel. 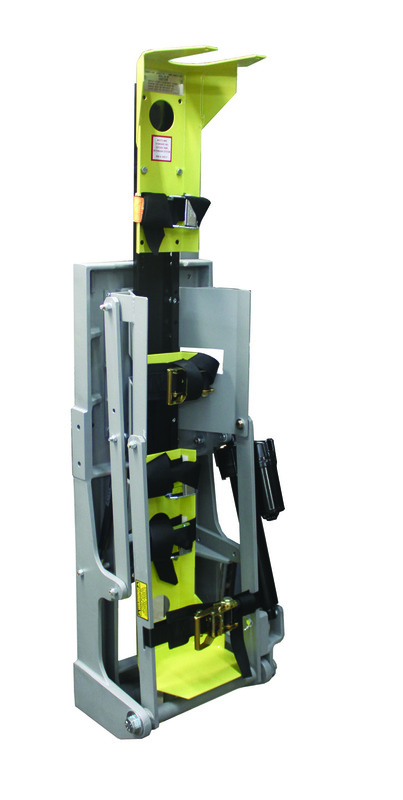 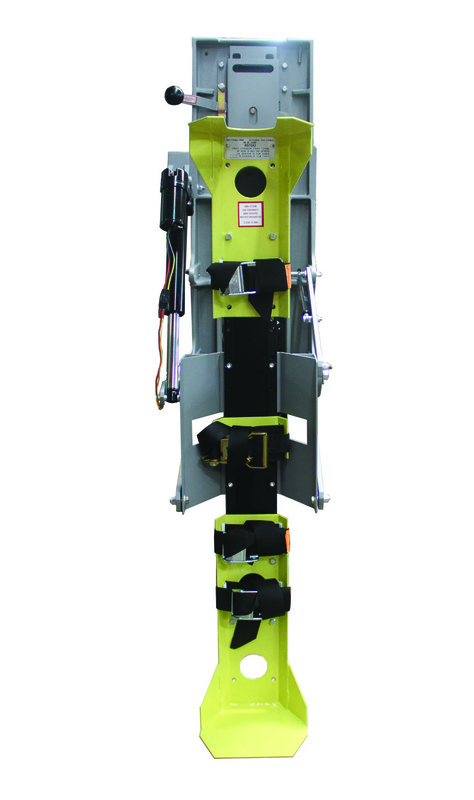 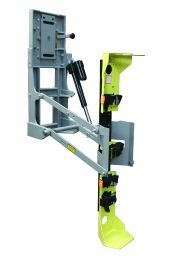 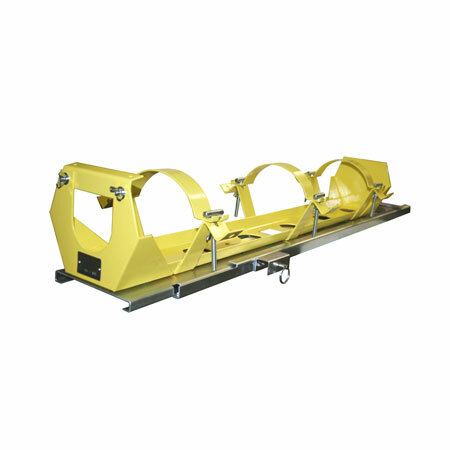 System is powered by a single electric actuator with a maximum lifting weight of 205 lb. 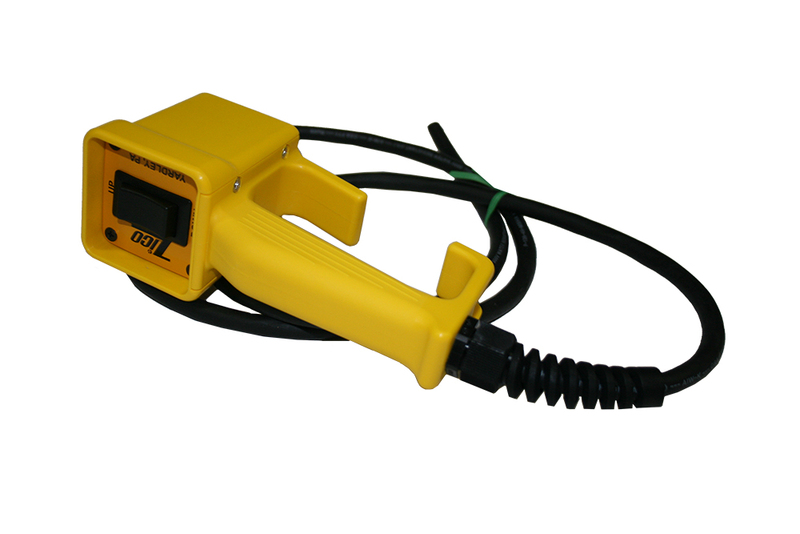 This actuator meets the UL-1500 standard for ignition protection, requires a 12 VDC with 30 amp circuit, and is operated via a standard toggle switch (located on same side as motor). An optional hand-held switch is also available. 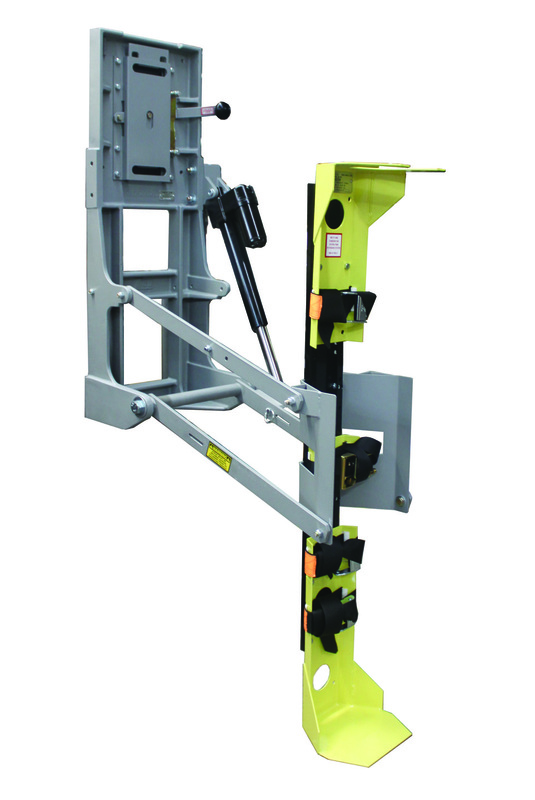 The actuator is backdriving, preventing an extended system from holding the full weight of the apparatus if air suspension is lowered. 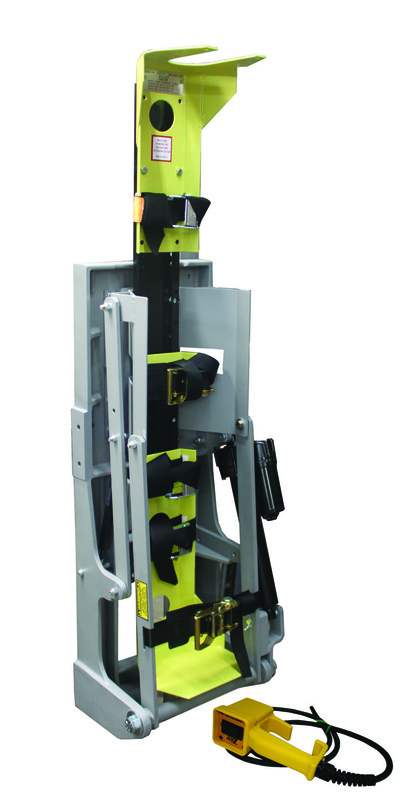 A locking safety latch secures the system when not in use. 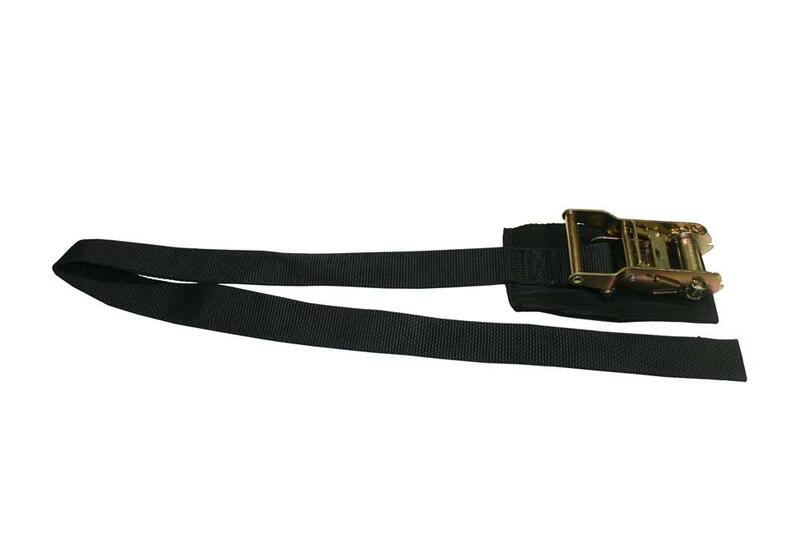 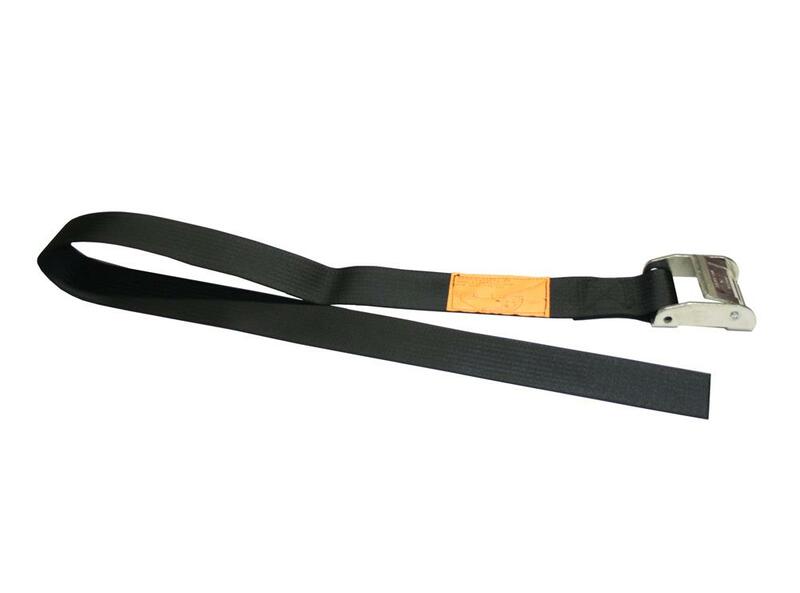 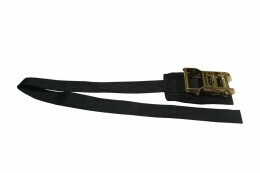 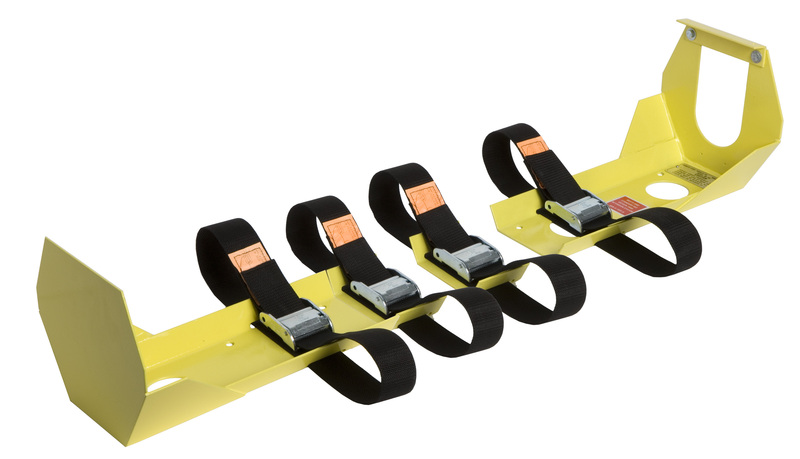 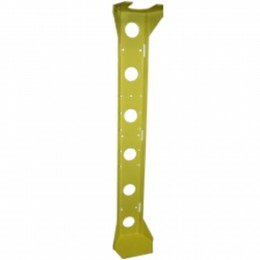 Systems come equipped with appropriate cylinder bracket, two standard straps, and two ratcheting straps.